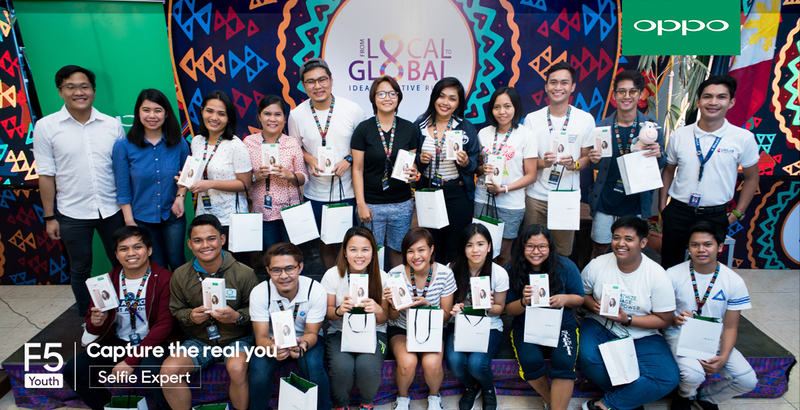 OPPO has recently partnered with Ideas Positive, a youth engagement program for building healthier communities, under the Unilab Foundation, and donated OPPO F5 Youth units during the booth camp held at Camp Allen, Santa Cruz, Laguna. These phones will be used by the participants to capture their best moments and help spread word about the solutions that the organization implements and promotes in their respective communities through social media. Ideas Positive holds a yearly competition wherein teams are given the chance to develop innovative solutions that are aimed to address health issues at the community level. This year, 17 teams were selected to undergo a three-day boot camp, where they were given basic knowledge on project management, leadership, and communication. Up to PhP100,000 will also be granted to each team, for use in implementing their projects within their respective communities. 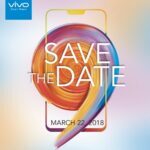 The team with the best results will be announced this August, and will be awarded with both cash prizes and smartphones from OPPO Philippines. For more exciting updates, you may follow OPPO and Ideas Positive on Facebook.